This piece of Cateye with transparent frame and red lenses are so timeless that it basically makes them iconic. Get one for yourself! Looking more colour options? Check out MCV3715, MCV3716 and MCV3717. This super-classy retro style Cateye with a glossy black frame featuring pink lenses plays up feline femininity with old-school charm. Also check MCV3716, MCV3715, MCV3714 for color options. This classic Clubmaster with Glossy Black Frame and Polarized Green Lenses define your “Good Vibes Only” attitude! 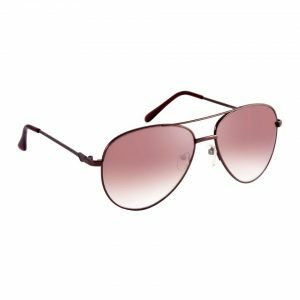 This Hexagon shaped sunglass with a matt black frame featuring pink lenses is a must have in your ensemble! Need more colour options? Check out MCV3718, and MCV3720. Intend to add a bohemian twist to your personality? Wear on this Oval pair with Copper Metal Frame featuring Polarised Brown Lenses. Need more colour options? Check out MCV3545, and MCV3576. Regular is not for you? 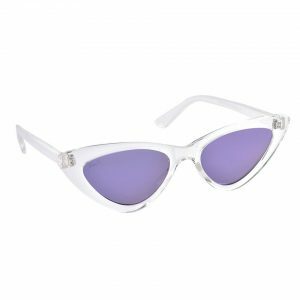 Redefine your fashion statement with this rectangle shaped pair of sunglasses having Japanese gold metal supporting pink lenses. Experiment with fashion! 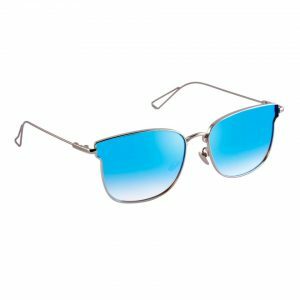 Try on this rectangle shaped pair of sunglasses with silver metal frame featuring yellow lenses. 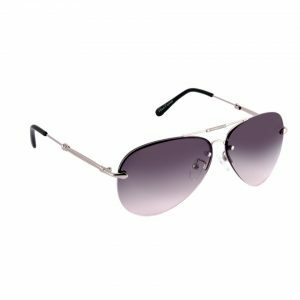 Make this sporty pair of sunglasses with matt black aluminium frame featuring black polarized lenses your travel companion. Need more colour options? Check out MCV3559, and MCV3652. Love the retro look? Achieve the perfect premium look for your office attire by adding this modified round pair of glasses with a matt brown frame and brown lenses. Need more colour options? Check out MCV3616, MCV3617, and MCV3619. 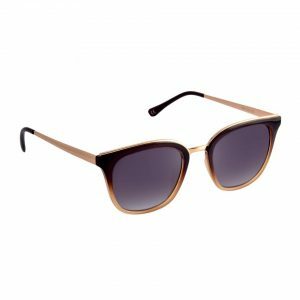 Adorn the retro style by wearing this modified round pair of sunglasses featuring a matte black frame and black lenses. Need more colour options? Check out MCV3616, MCV3617, and MCV3618.